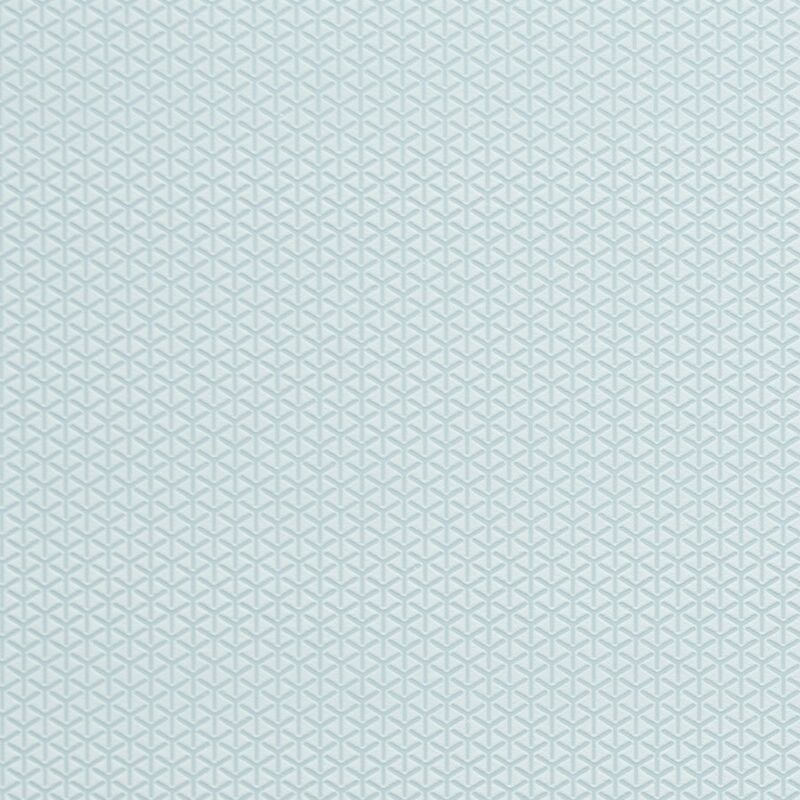 Triagonal is a simple, yet stunning small scale triangular geometric wallpaper. It adds strong texture and a subtle glamorous lustre to any space. In a variety of monochromatic tones, Framework makes an excellent compliment to its coordinating wallpapers in your office or dining space.